Foresight is not about predicting the future. 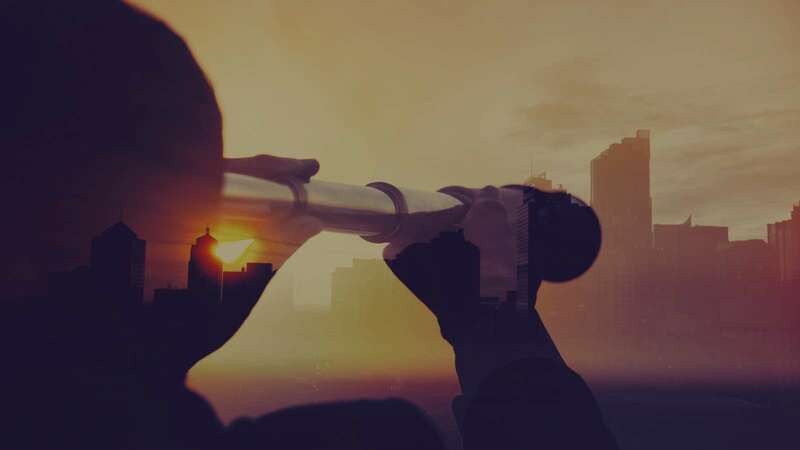 Strategic foresight enables organizations to take action by building a unique perspective of the future, driving market entry at the right time with differentiated products and services. But not all foresight approaches are created equal. Read this eBook to get a practical overview of strategic foresight for innovation leaders.